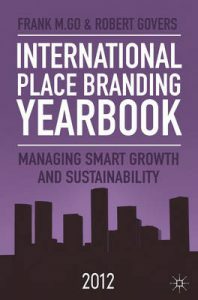 We recommend the following books on place branding (including city branding, destination branding, country branding), nation branding, public diplomacy, place marketing, economic development and related topics (in chronological order). 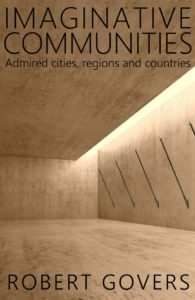 Imaginative Communities is written for readers who want to understand why some communities, cities, regions and countries are admired and others are not; for anyone who feels that the way in which their community is perceived is too negative, clichéd or stereotypical; and for those people who want to find out what can be done about it. 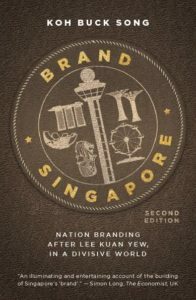 Without nation branding, there would be no Singapore. Reputation is precious. Top talent and hot money gravitate only to the most attractive, respected nations. 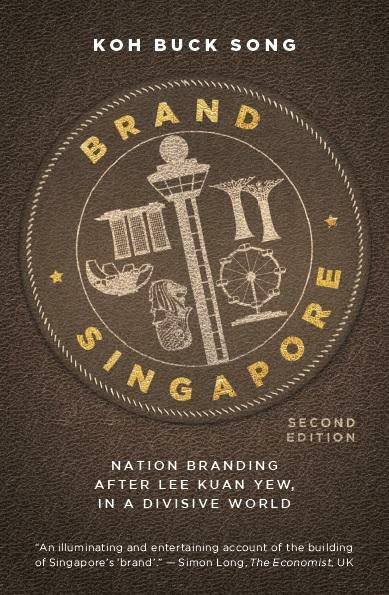 For a country as small and as young as Singapore, its brand is its most valuable asset. Drawing on two decades in the nation branding game, Koh Buck Song offers an illuminating inside look at – and candid critique of – a country brand that is as rich in resource as it is potent with promise. Prepare for the battle for talent! Access to skilled competences is a key challenge for economic development and growth. 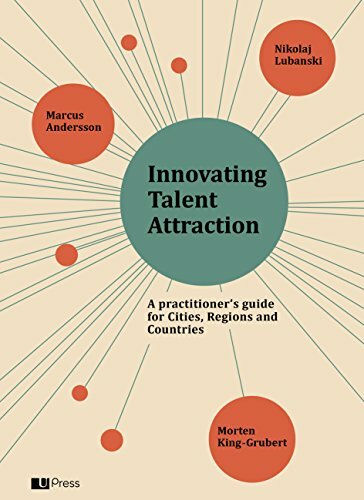 This book is pioneering the field of innovating talent attraction. It is the first practitioner’s guide on how to form a strategy and develop operational activities in order to attract and retain international competences. 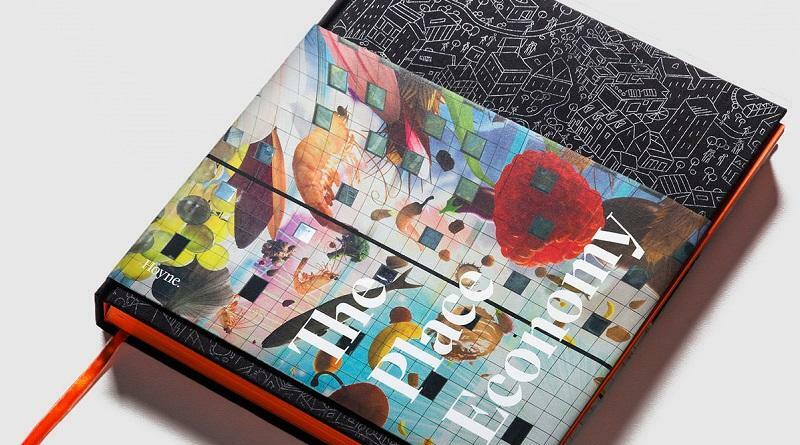 The Place Economy brings together leading thinkers and practitioners on the subjects of architecture, urban planning, property development, emotional and physical health, sustainability, philosophy and more via original essays interviews, articles, case studies, illustrations and photography. It argues – using insights, case studies and research from throughout the world – that investment in better placemaking can lead to greater profit for developers and investors and result in economies that perform better and communities that are happier and healthier. 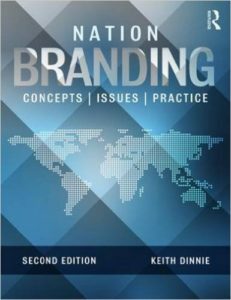 Nation Branding: Concepts, Issues, Practice (2011) was the ground-breaking first textbook to provide an overview of this recently established but fast-growing practice, in which the principles of brand management are applied to countries rather than companies. This new edition has been comprehensively revised and its influential original framework modified to reflect the very latest changes to this still-developing field. It remains an accessible blend of theory and practice rich with international examples and contributions. 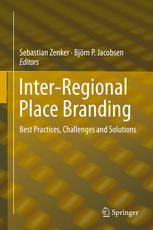 This book examines and clarifies key aspects of regional branding with the special focus of inter-regional brands. Today regions are in strong competition for companies, tourists and most of all talent. In order to differentiate one region from another, regional developers, politicians and planners increasingly focus on establishing the region as a brand. A theoretically well informed but practically oriented overview of this phenomenon – including numerous cases and best practices. 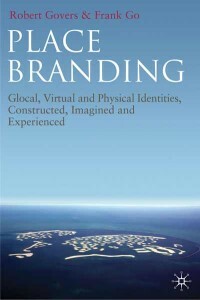 As place branding has become a widely established but contested practice, there is a dire need to rethink its theoretical foundations and its contribution to development and to re-assert its future. 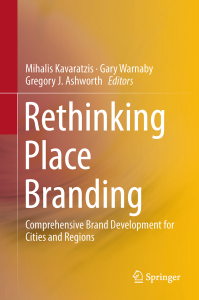 This important new book advances understanding of place branding through its holistic, critical and evidence-based approach. 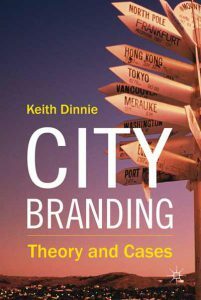 This book discusses city branding from the perspective of numerous post-industrial cities in North America, Europe, East Asia and Australasia. Ari-Veikko Anttiroiko is Adjunct Professor in the School of Management at the University of Tampere, Finland. His research areas include local governance, global intercity competition, e-government, public sector innovations, and high-tech centre research. 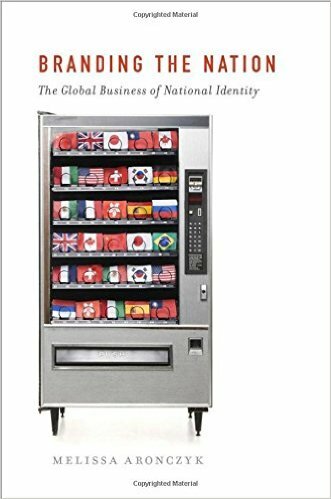 In this book, Melissa Aronczyk charts the political, cultural and economic rationales by which the nation has been made to matter in a twenty-first-century context of global integration, and how nation branding became a worldwide phenomenon and a professional transnational practice. 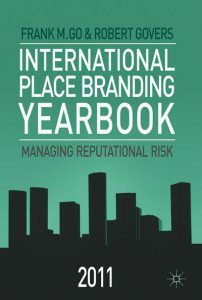 The third annual volume in the Yearbook series and looks at the case for applying brand and marketing strategies to the economic, social, political and cultural development of cities, towns and regions around the world to help them compete in global, national and local markets. This edition focuses on sustainability, smart growth and place branding. 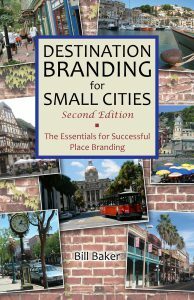 In his second book, Bill Baker again skillfully cuts through the theory, advertising-speak and branding jargon to simplify and clarify the practice of branding small cities for improved tourism, economic development, placemaking and urban design. This must-read primer shows how to uncover your most potent brand platform, and provides real world examples, as well as affordable, proven tools, templates and checklists to help breathe life into small city branding and marketing. The second annual volume of the International Place Branding Yearbook; this collection looks at the case for applying brand and marketing strategies and to the economic, social, political and cultural development of cities, towns and regions around the world to help them compete in the global, national and local markets. 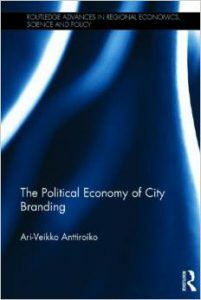 The practice of city branding is being adopted by increasing numbers of city authorities around the world and it is having a direct impact on public and private sector practice. The author captures this emerging phenomenon in a way that blends a solid theoretical and conceptual underpinning together with relevant real life cases. 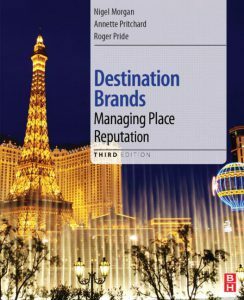 This textbook asks whether tourist destinations get the reputations they deserve and uses topical case studies to discuss brand concepts and challenges. 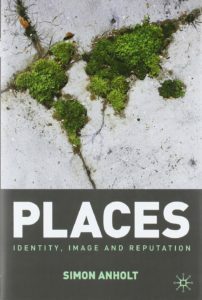 It tackles how place perceptions are formed, how cities, regions and countries can enhance their reputations as creative, competitive destinations, and the link between competitive identity and strategic tourism policy making. 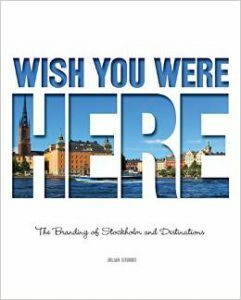 This book covers the key elements in developing a successful destination branding program and gives an insight into the branding of Stockholm, The Capital of Scandinavia. The book also looks at other relevant examples from around the world, such as New York, Liverpool, Barcelona, The Ice Hotel, Hollywood and more. It examines the similarities with the branding of consumer products as well as the major differences and challenges. The Place Branding Yearbook 2010 examines the case for applying brand and marketing strategies and tactics to the economic, social, political and cultural development of places such as communities, villages, towns, cities, regions, countries, academic institutions and other locations to help them compete in the global, national and local markets. 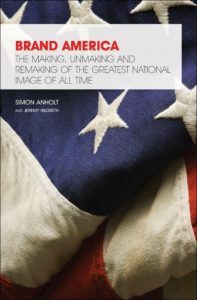 This new collection of essays by the ‘father of place branding’, Simon Anholt, reveals compelling and essential new thinking on the nature of national reputation. Places depend on their reputations for almost everything in the modern world: tourism, foreign investment, the respect and interest of the international media, attracting talented immigrants and students, cultural exchanges, engaging peacefully and productively with the governments of other places. The topic of place branding is moving from infancy to adolescence. 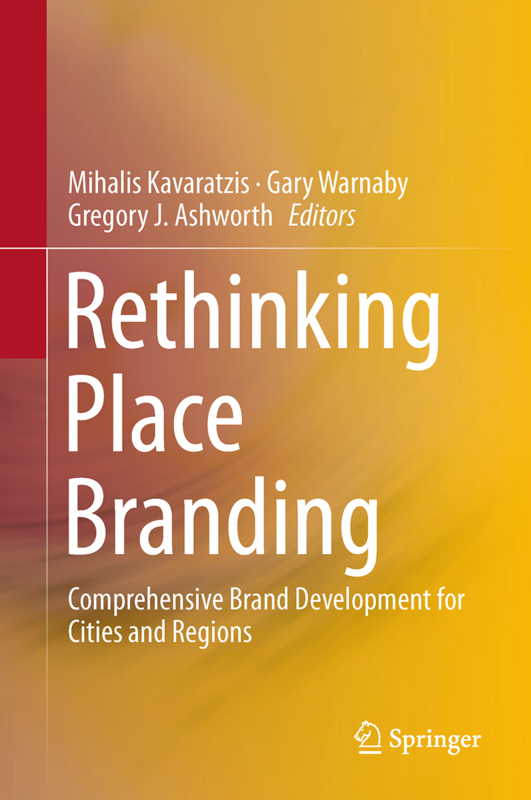 Many cities, and nations have already established their place brand and this well documented new book brings the fundamentals of place branding together in an academic format but is at the same time useful for practice. Usually, a country brand is not focused, resulting in unsuccessful place branding. 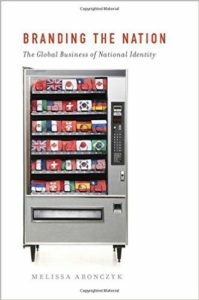 It is possible to successfully raise your national identity to the level of an attractive brand. Building a country brand is an investment, with strong positive returns. This book will guide you along the path to building a successful brand. 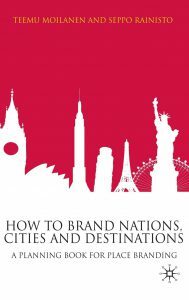 Ever since Simon Anholt coined the phrase ‘Nation Branding, there has been more and more interest in the idea that countries, cities and regions can build their brand images. 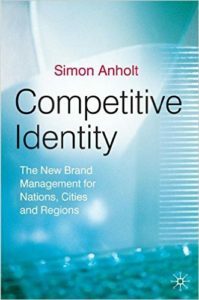 This authoritative book considers how commercial brand management can really be applied to places and shows how places can build and sustain their competitive identity. 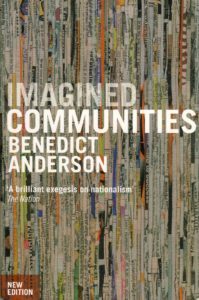 Imagined Communities, Benedict Anderson’s brilliant book on nationalism, first appeared in 1983 and is widely considered the most important book on the subject. In this revised edition, Anderson updates and elaborates on the core question: what makes people live, die and kill in the name of nations? Anderson explores the way communities were created by the growth of the nation-state, the interaction between capitalism and printing, and the birth of vernacular languages-of-state. Offering a different, but significant, perspective on how America shapes the world, this book describes the ways in which America has become the largest and most powerful brand in the global marketplace. The three most profitable business sectors—entertainment, merchant banking, and information technology—are discussed along with the positive branding attributes that America has in abundance, including sporting prowess, technological achievement, wealth, and definitive youth lifestyle. 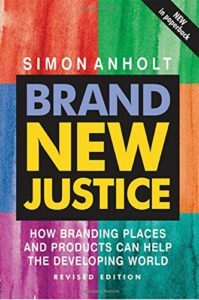 Brand New Justice systematically analyses the success stories of the Top Thirteen nations, demonstrating that their wealth is based on buying raw materials and manufacturing cheaply in third world countries, adding value through finishing, packaging and marketing and then selling the branded product on to the end-user at a hugely inflated price. Examining activities in India, Thailand, Russia and Africa among others, Anholt shows the risks, challenges and pressures inherent in ‘turning the tide’, but above all he demonstrates the very real possibility of enlightened capitalism working as a force for good globally. 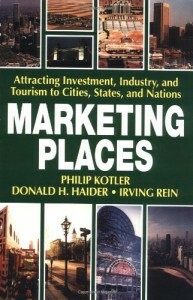 In this first book on place marketing, Philip Kotler argues that thousands of “places” – cities, states, and nations – are in crisis, and can no longer rely on national industrial policies, such as federal matching funds, as a promise of jobs and protection. The authors show that places must, like any market-driven business, become attractive “products” by improving their industrial base and communicating their special qualities more effectively to their target markets. From studies of cities and nations throughout the world, Kotler offer a systematic analysis of why so many places have fallen on hard times, and make recommendations on what can be done to revitalize a place’s economy. 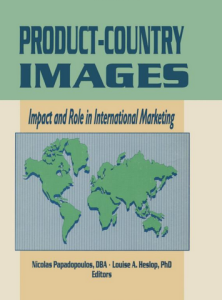 The first-ever book about product and country images. It goes considerably beyond what was known until now about these images on buyer behavior and international market strategy. Written by the world’s preeminent researchers in the field from both academic and business sectors, the book presents the work of some of the best minds in the area. 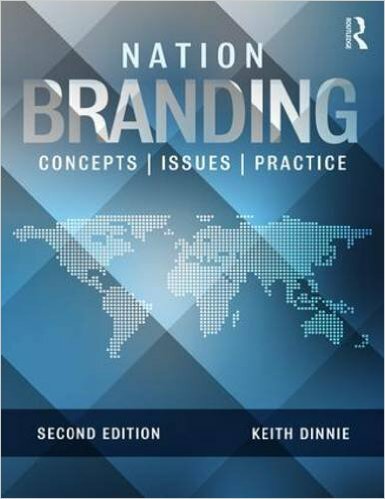 You have written – or know about – a book which you think would be of interest to place branding professionals? Let us know!